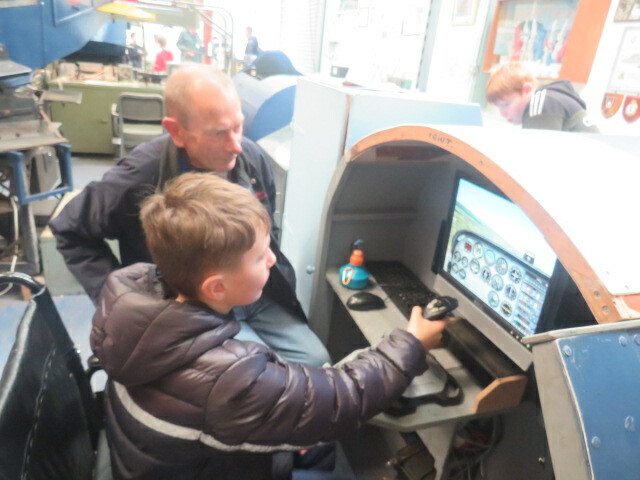 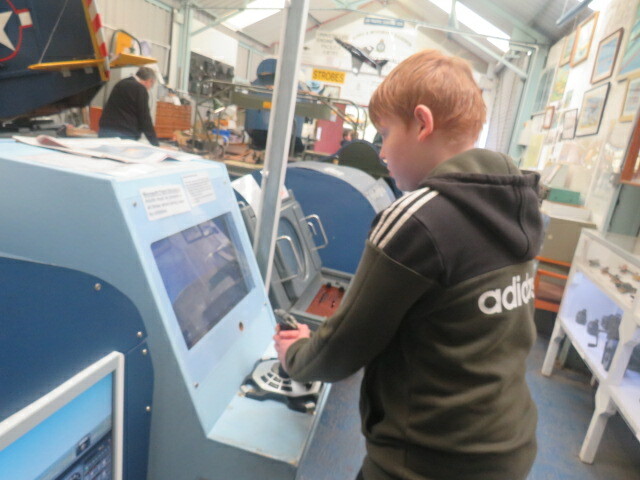 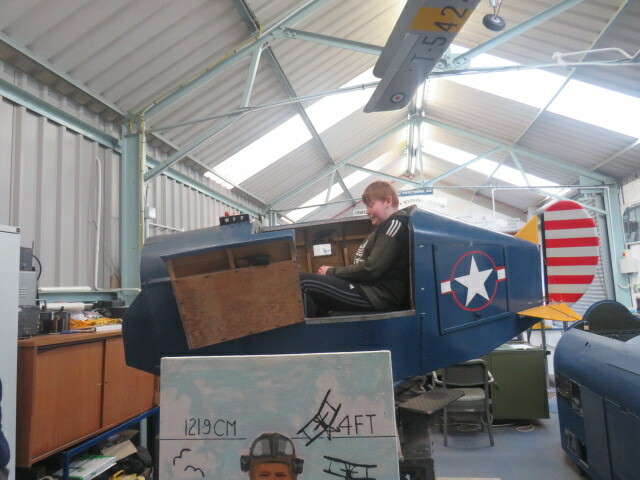 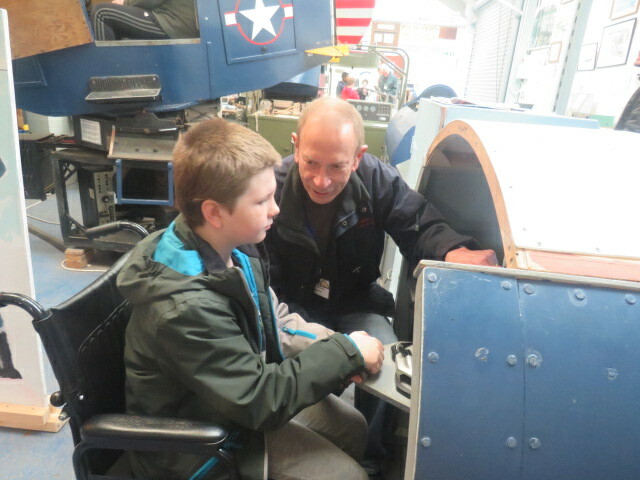 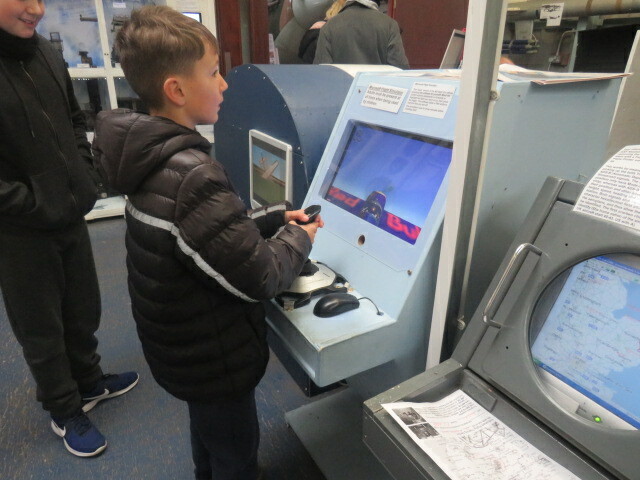 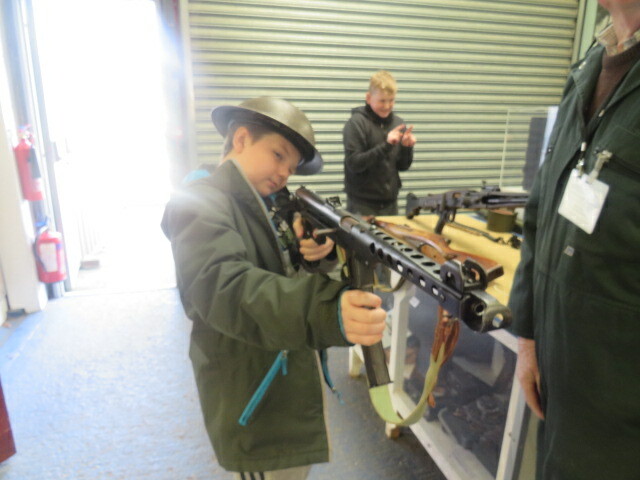 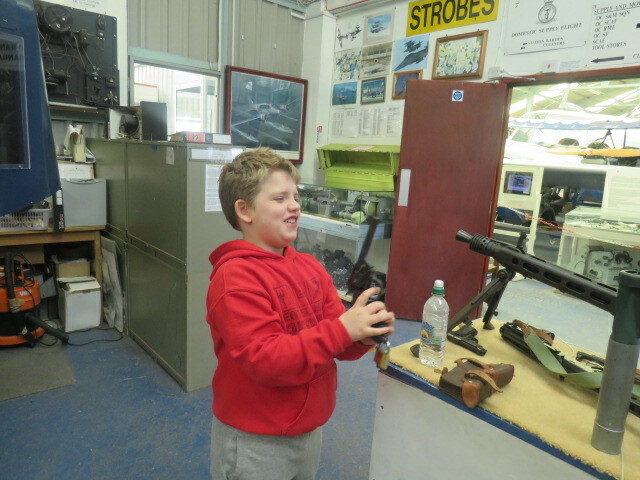 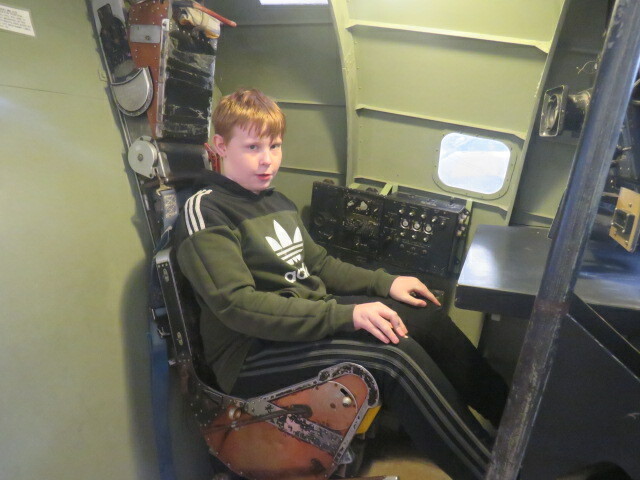 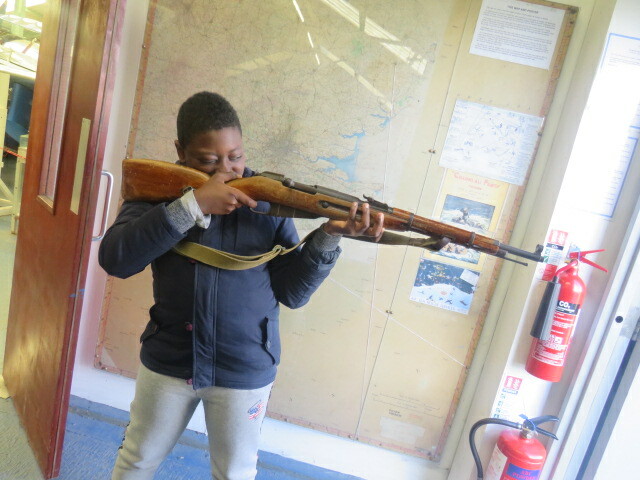 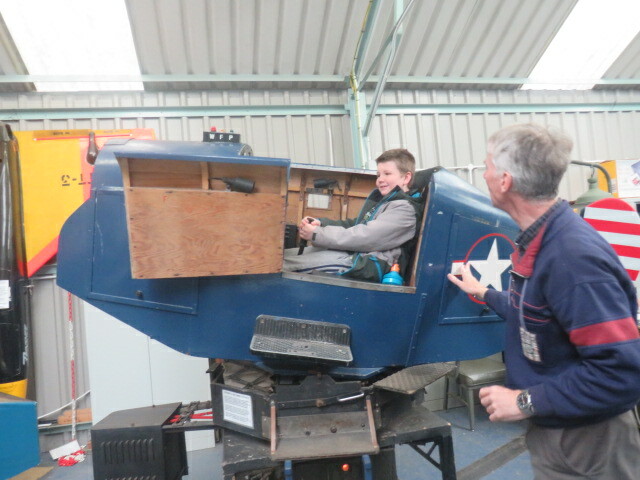 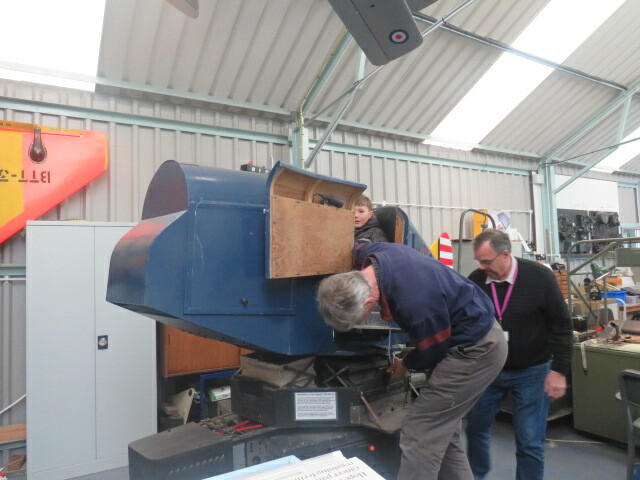 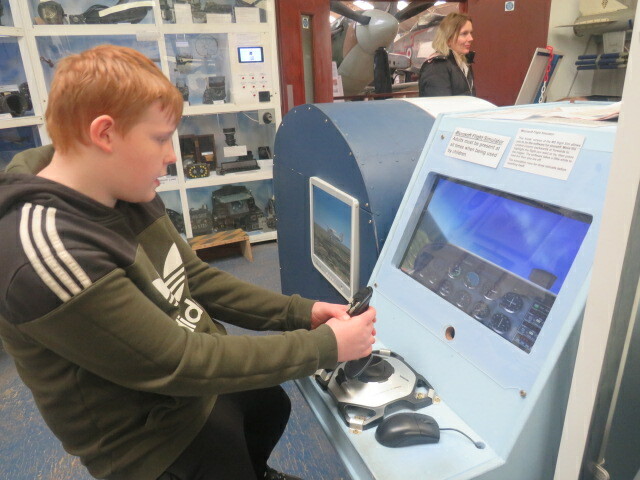 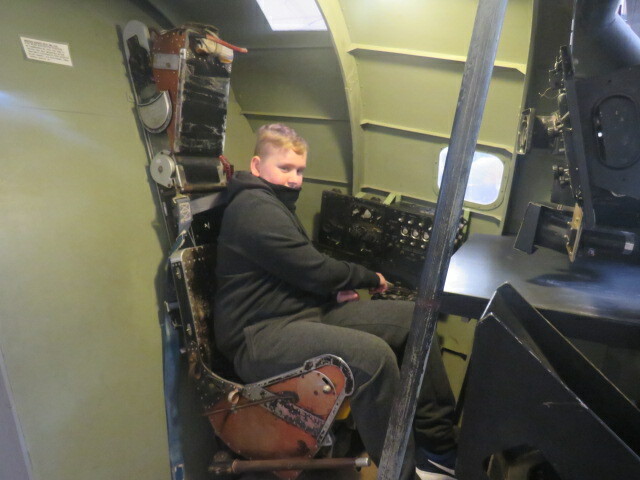 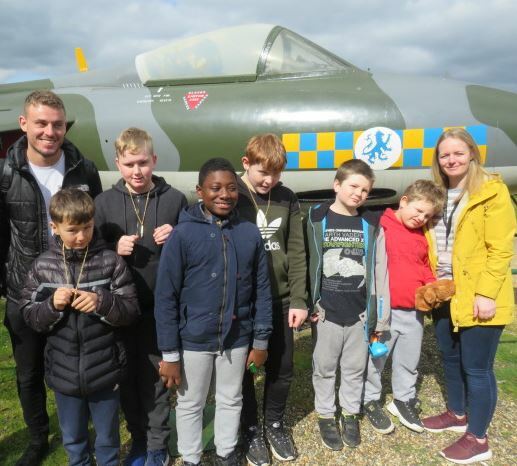 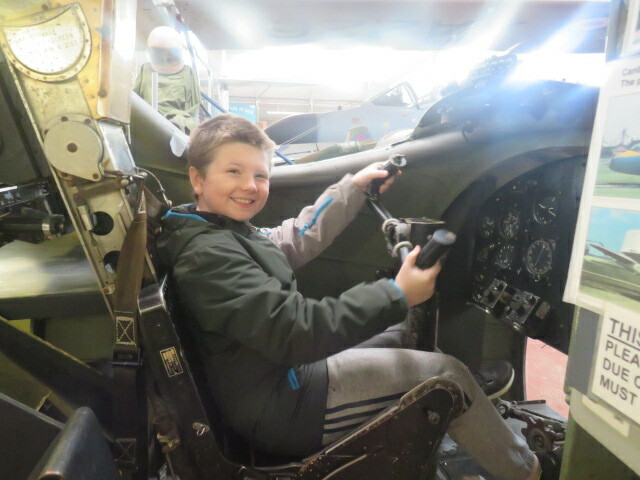 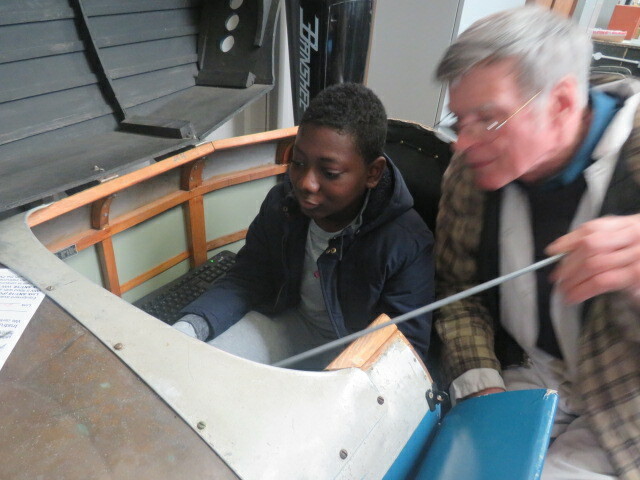 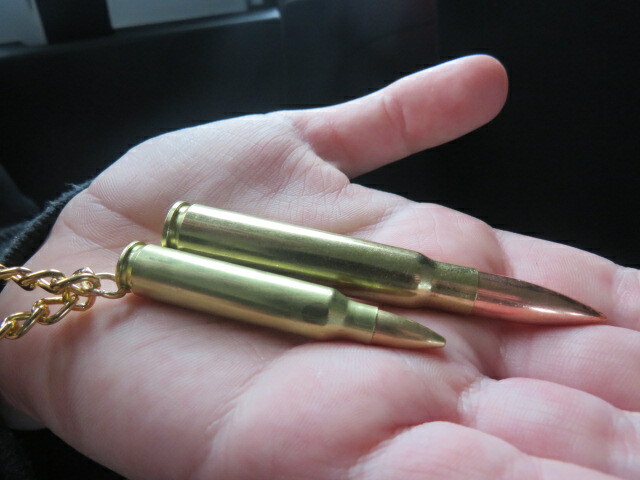 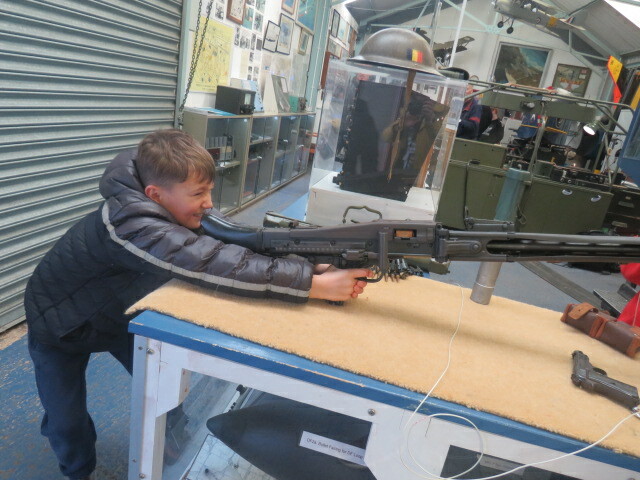 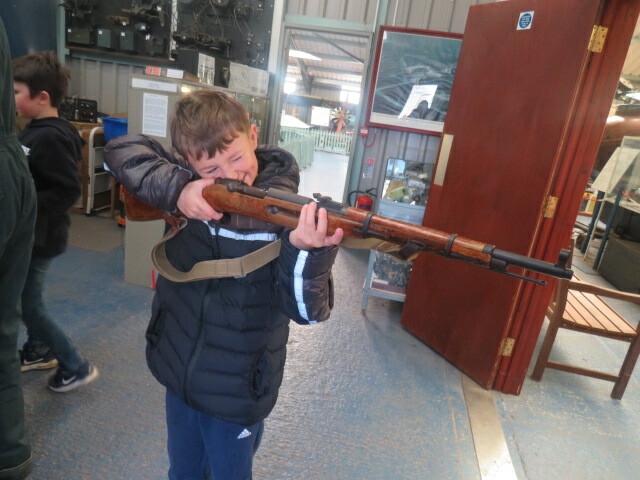 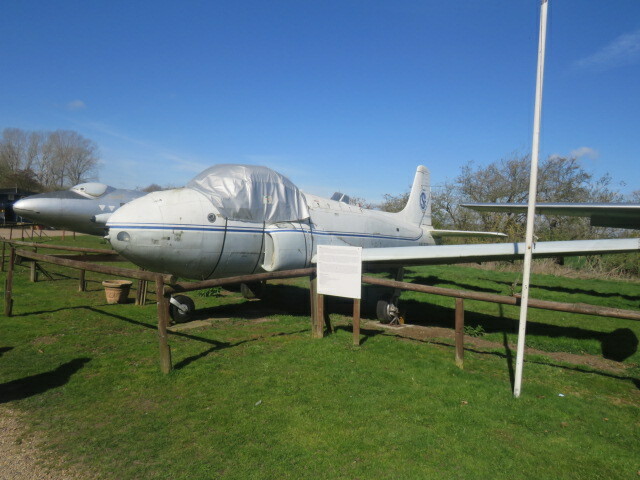 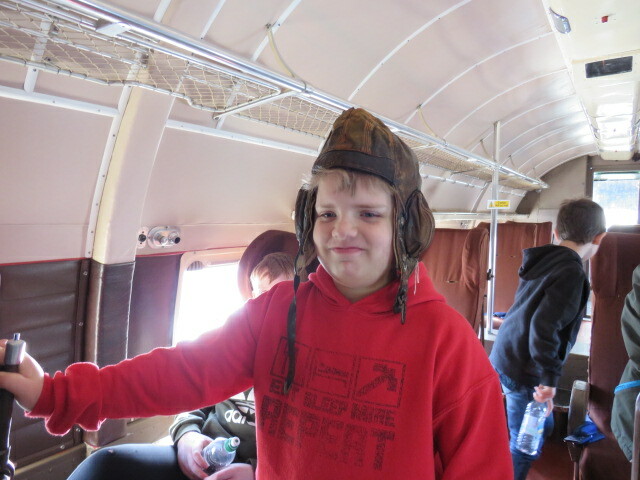 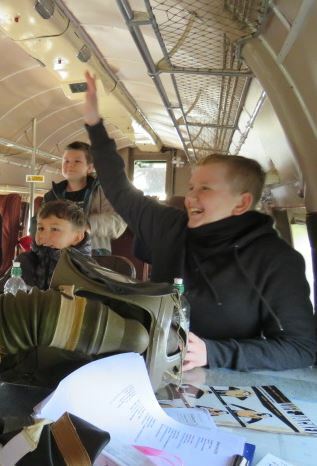 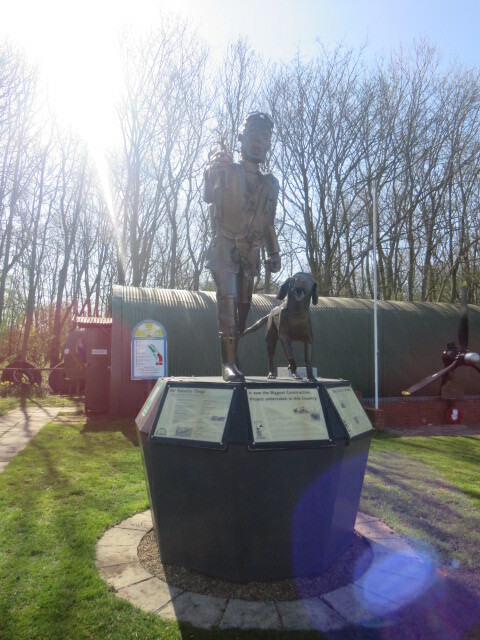 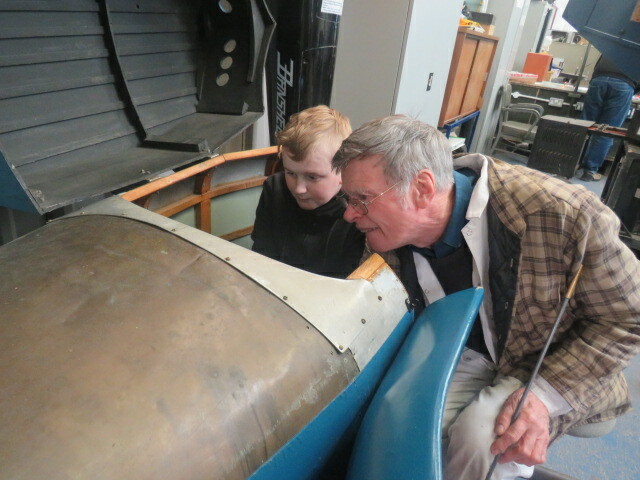 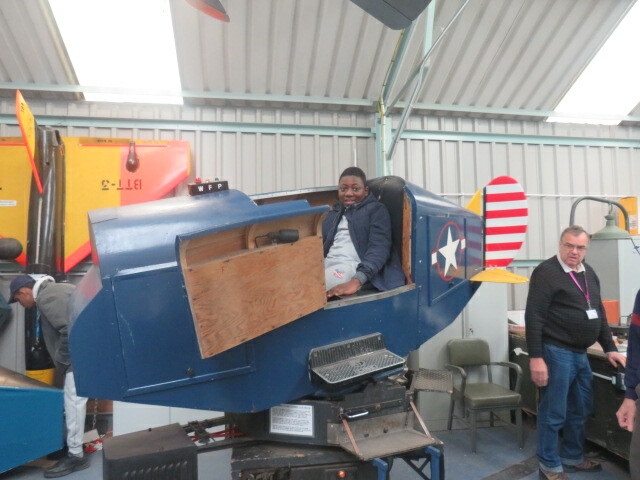 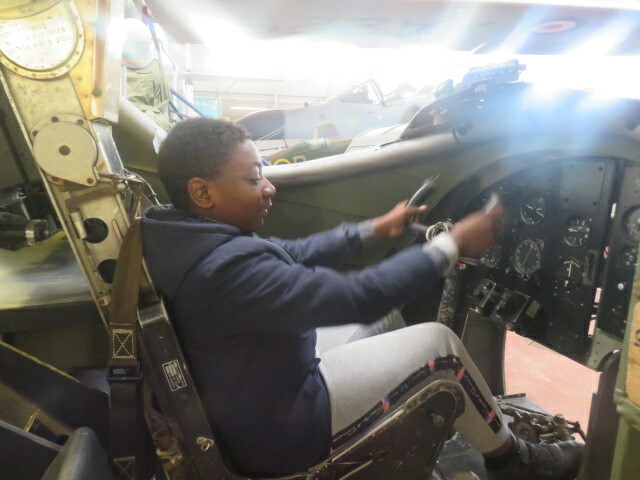 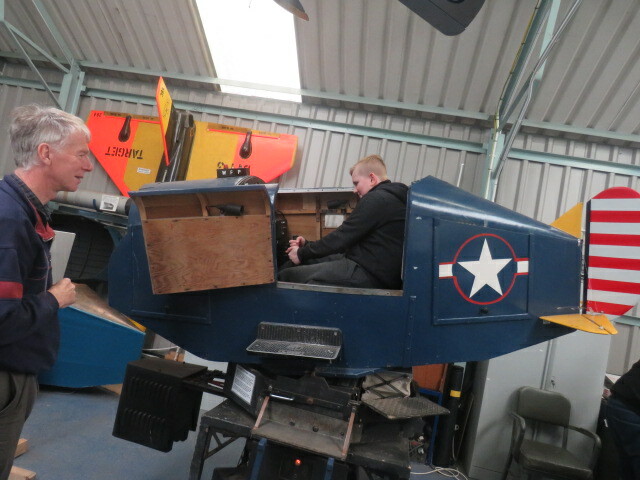 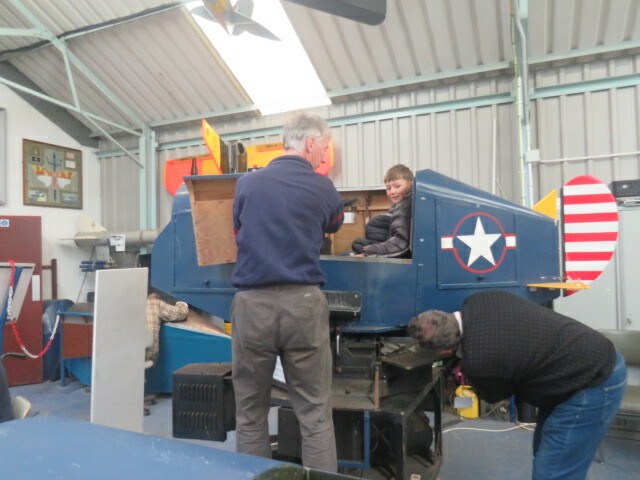 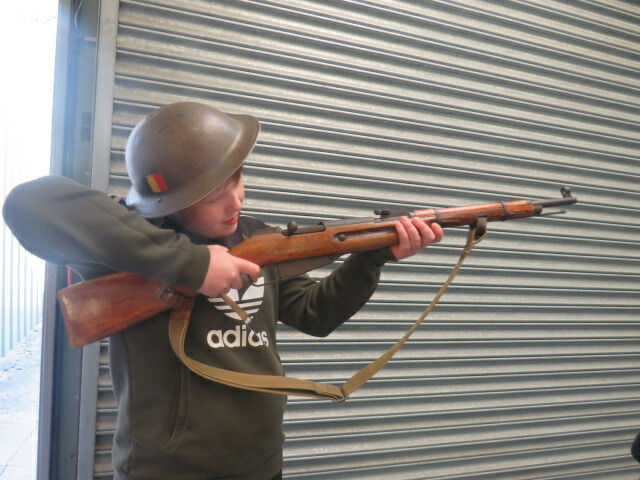 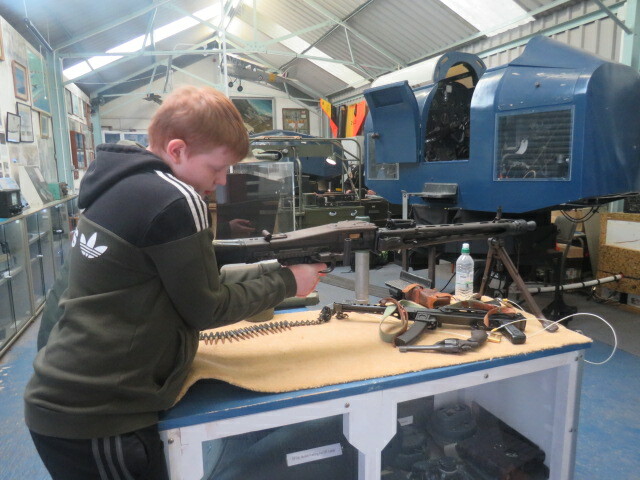 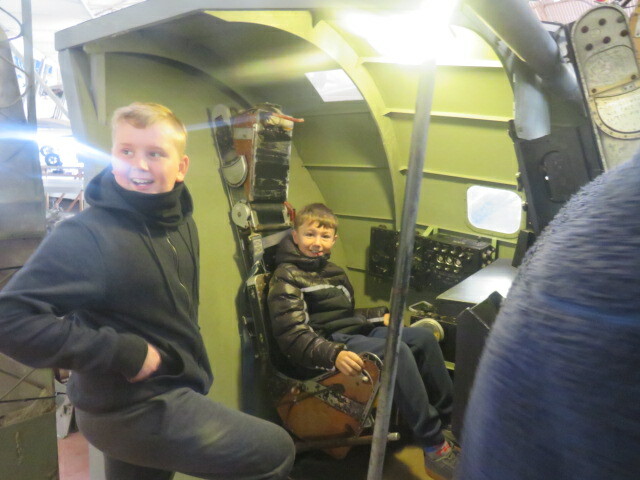 Year 6 had a great day out at the Norfolk and Suffolk Aviation Museum located in Flixton on March 26th. 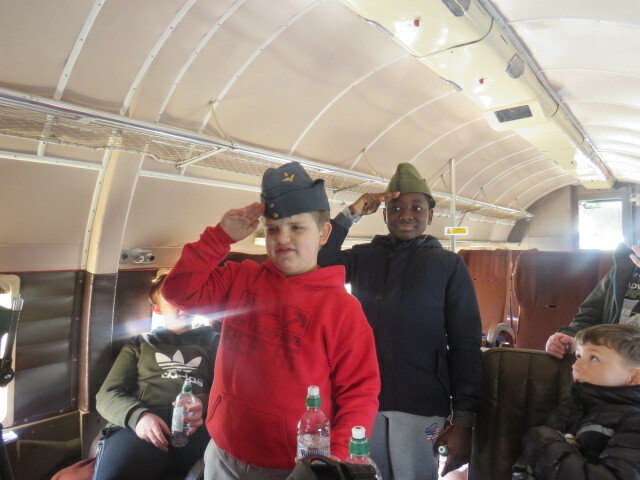 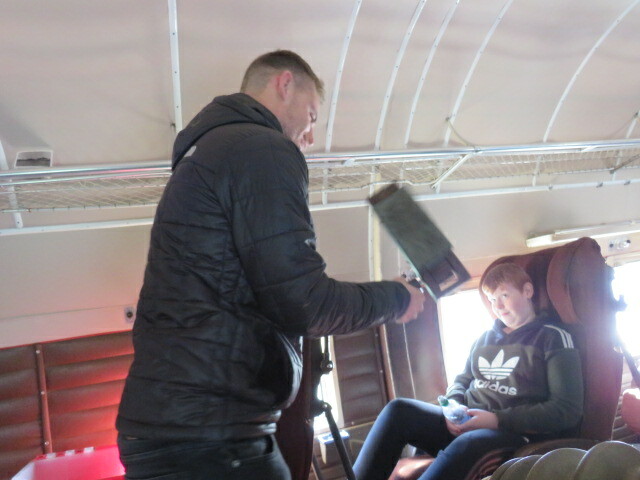 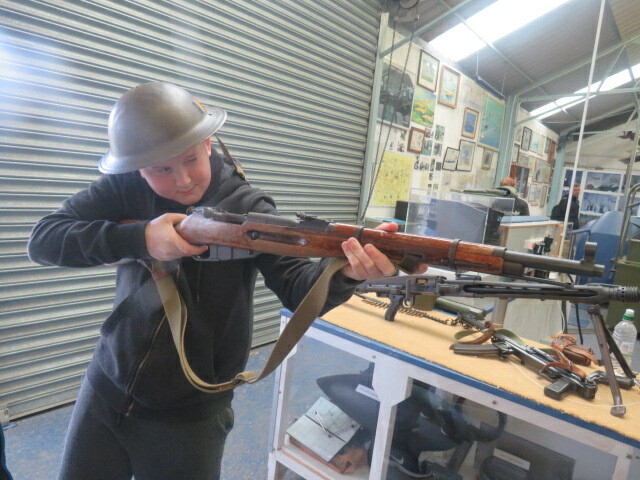 The pupils were treated to a fun filled interactive trip where a number of volunteers enthusiastically took their time to teach the pupils about many aspects of WW2 including telling many true stories from peoples experiences that engaged the pupils. 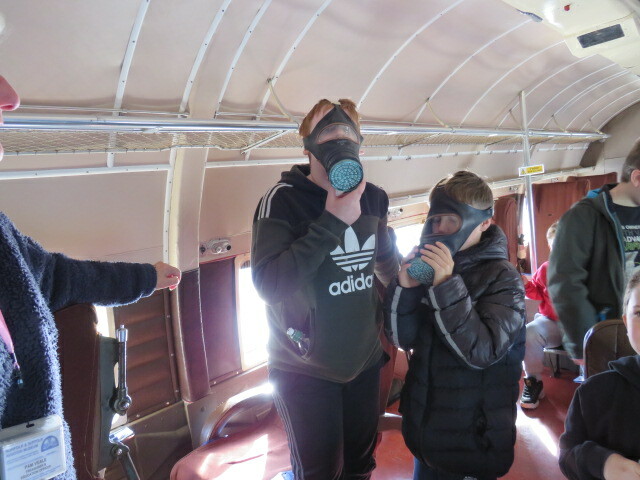 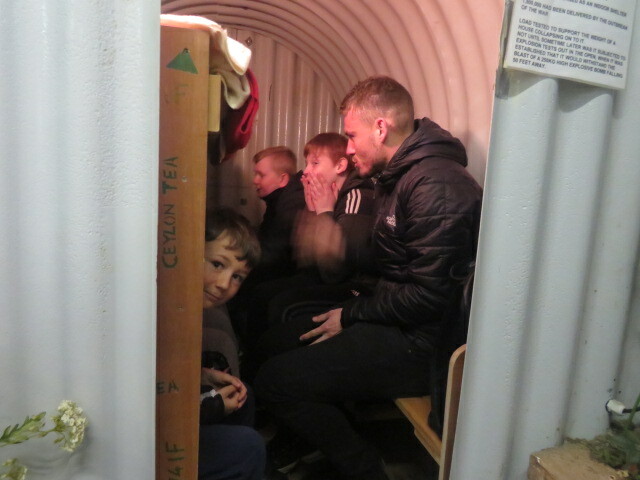 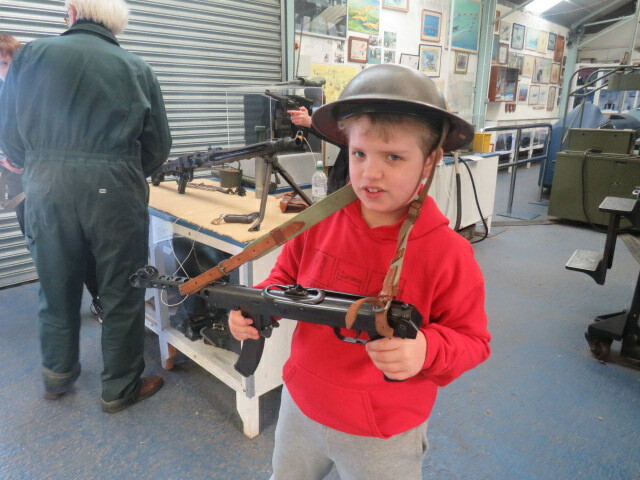 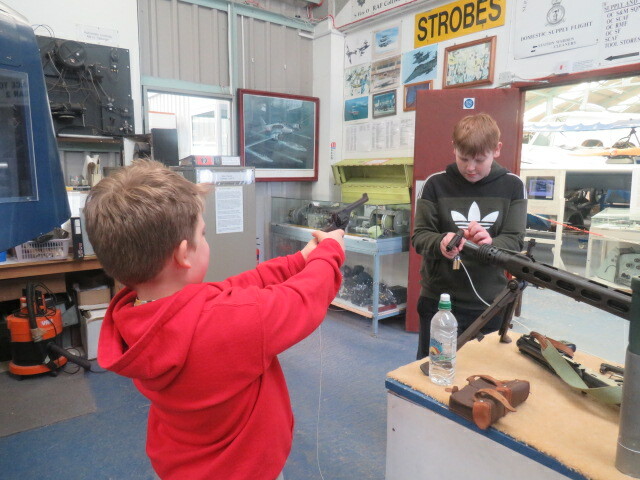 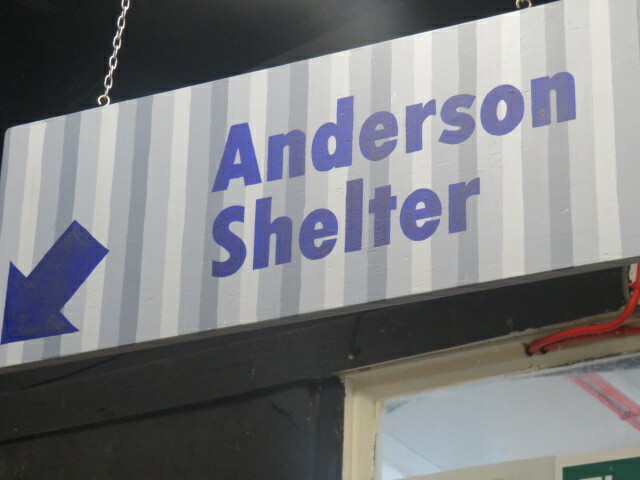 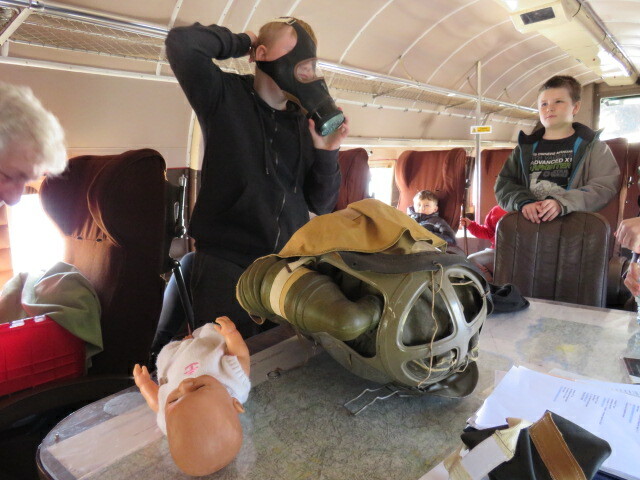 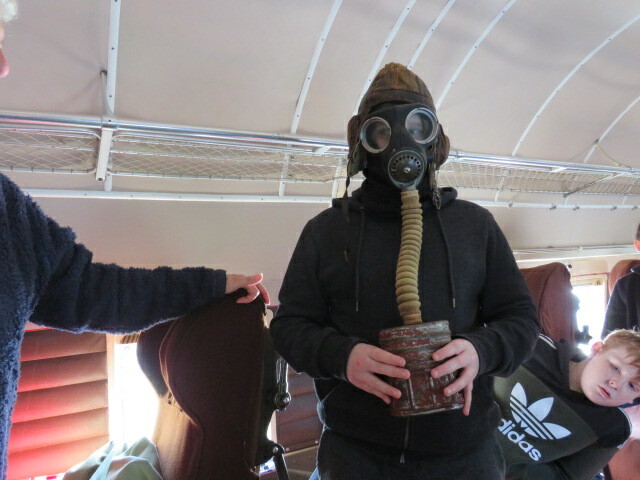 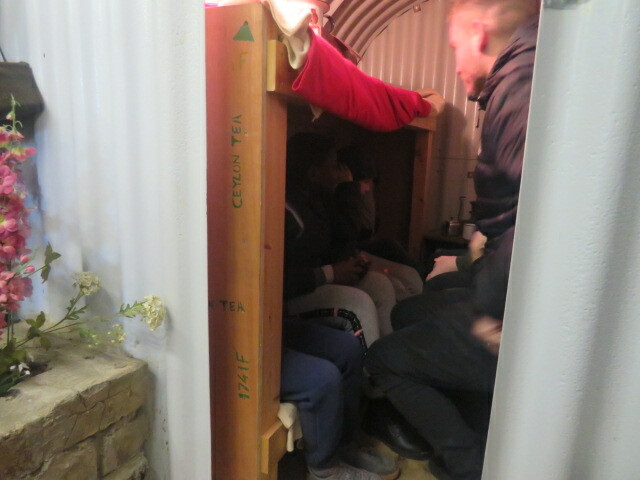 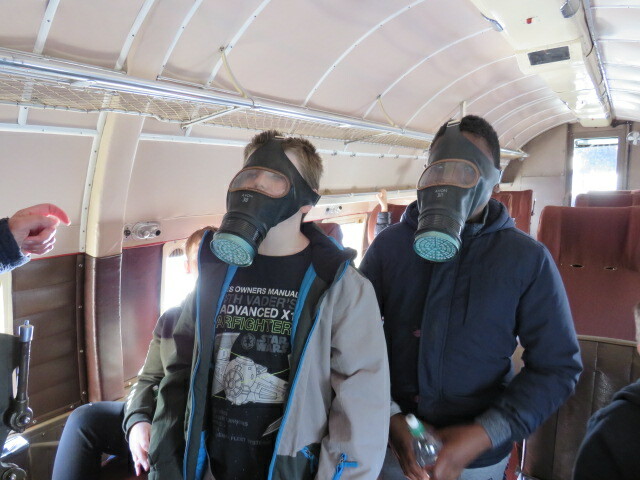 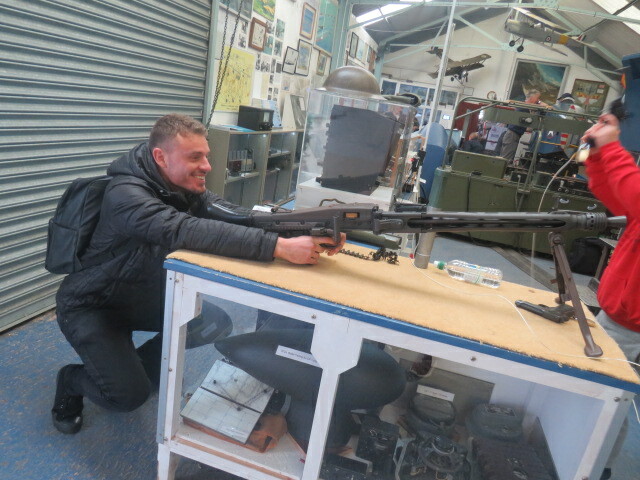 Activities provided included boarding WW2 planes, wearing gas masks, holding WW2 guns and being treated to a WW2 flight simulator that was used for pilots to practice on during the war. 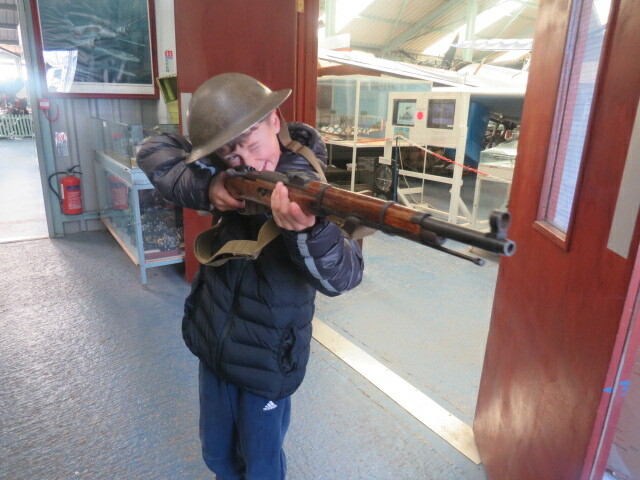 All pupils had a fantastic time and behaviour was exceptional throughout. 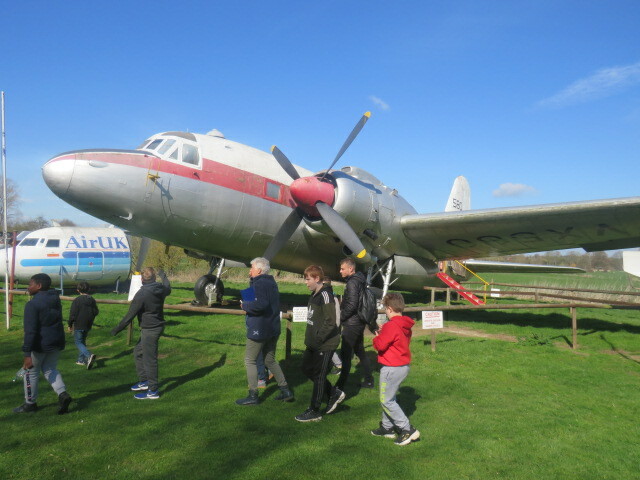 Thank you Flixton for providing us with a great trip once again. 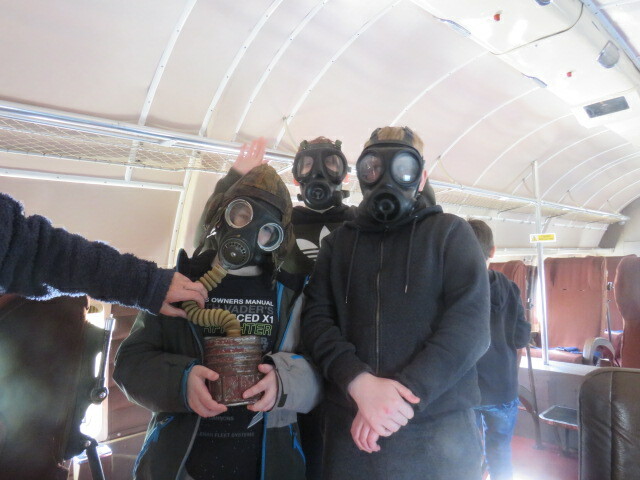 See you next year.